Sony Xperia X A1 is a dual SIM smartphone that supports 4G LTE network and features an elegant body. Watch online videos in HD on the 5inch screen of this Sony smartphone and make the best of your leisure hours. 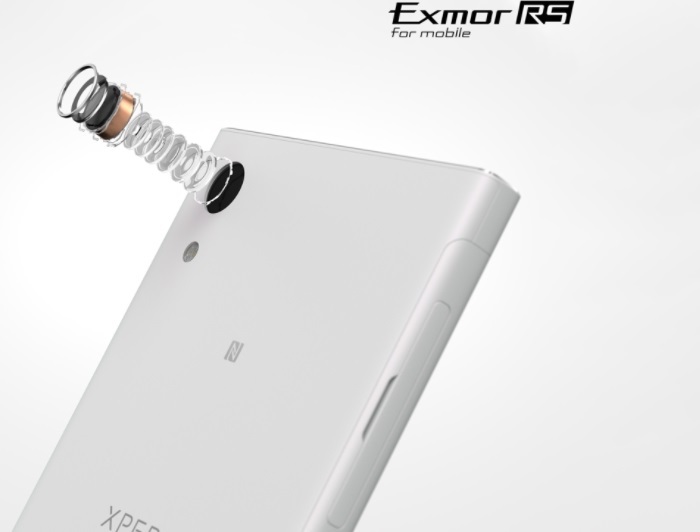 This Sony smartphone features a 23MP rear camera that enables you to take crisp and clear shots. This dual SIM smartphone also fits in an 8MP camera on the front, which is suitable for capturing glamor struck selfies even under low light. The Sony Xperia smartphone incorporates a 3GB RAM to ensure that you finish the final level of the game without any hindrance. Besides, it also has an onboard storage of 32GB that lets you carry all your work and entertainment on your palm. The smartphone packs in a 2300mAh battery that keeps you going all day long. A smooth, rounded form and a full-width 5” display, that leaves the frame barely visible. Xperia XA1 sits comfortably in your hand. 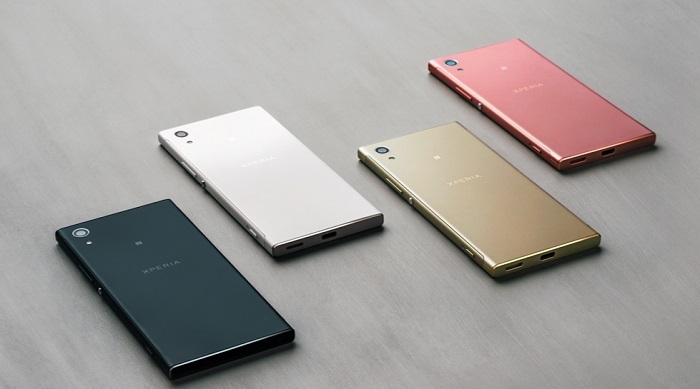 The Sony Xperia is powered by a Mediatek MT6757 Octa Core processor that allows for superior multitasking performance. A Mali T880MP2 GPU ensures better visuals and enhances the quality of entertainment. Take your best shots with Sony´s camera expertise. 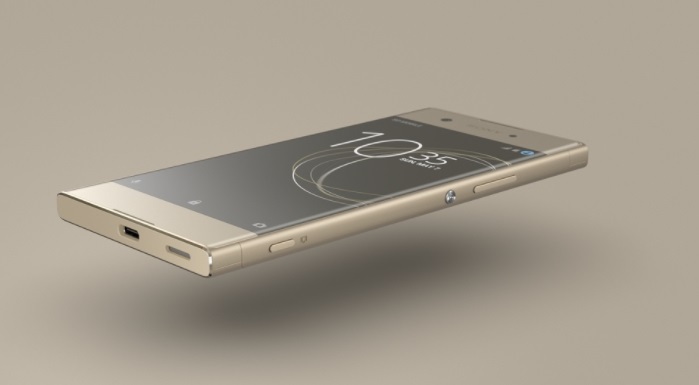 Xperia XA1 boasts a 23MP camera with Exmor RS for mobile sensor and F2.0 lens. More pixels, more light, the best-in-class images. t also has Hybrid Autofocus, which ensures that you click better pictures every time, while the Quick Launch and Capture lets you click moving subjects with ease. Also, it is equipped with an 8MP front camera featuring a 23mm wide angle lens F2.0 and Steady Shot, letting you get some of the most glamorous selfies ever. With a power-efficient processor, you get a quicker and smoother user experience, whether you browse the web, watch a video or play your favorite game. Everything in super-fast 4G. The Sony Xperia X A1 fits in a 5inch display that produces pictures in HD. Also, its image enhance technology further ensures that you get the best of the on screen action. To take care of the sound, Sony has xLOUD that provides better bass and treble for an immersive sound experience.